The Black Friday clearance sale is weeks away, but Ford Motor Company (NYSE:F) has already launched them in its attempt to make a comeback from the October’s 12% sales decline. Apparently, Ford did not report its October US sales alongside other major automakers. Instead, it chose to postpone a day following a fire at its headquarters that prohibited dealers from reporting final-day sales. Nonetheless, reports indicate that the automaker sold 187,692 light vehicles in October, which was way below the 213,105 in the month a year ago. 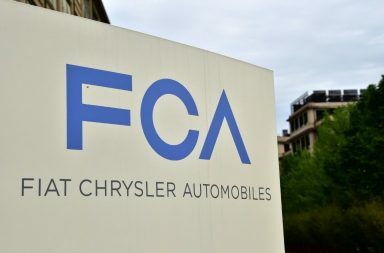 Ford and Fiat Chrysler Automobiles NV (NYSE:FCAU) were among those who witnessed bigger decliners in the month as a result of heightened weakness among several of their product lines. While many automakers have not participated in Black Friday merchandising, Ford is tagging it a promotion, from which it anticipates positive turnaround. In addition to other offers, those who will attend the “year-end event” sale will get an offering of $1,000 “Black Friday Cash” discounts on 2016 and 2017 model-year vehicles. Comparing the same month in 2015, data provider, Autodata Corp says that the declines, which also hit industry wide light-vehicle sales to a fall of 5.8%, were as a result of the disparity in selling days. However, the overall industry was not as bad as anyone would want to imagine. The provider’s estimation is of 18-million seasonally-adjusted annual rate of sales, which was slightly lower than last year’s October’s 18.2 million. Nonetheless, several automakers are now choosing to spend more on discounts and rebates. Notably, the average figure spent on incentives per car sold in October rose from $400 in October 2015 to $3,723. This implies how much more they are seeking to sustain their presence in the market. 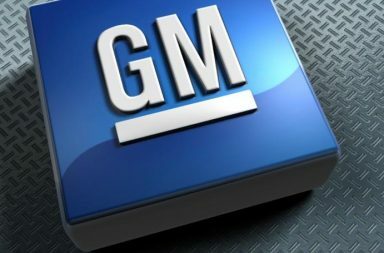 General Motors Company (NYSE:GM) and Fiat Chrysler Automobiles offered higher incentives. 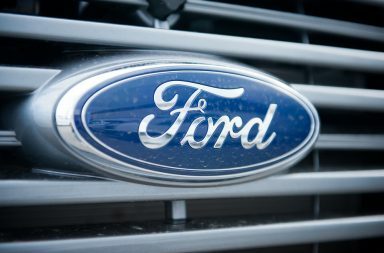 What next for Ford? Is there still hope? Being one of the notable automakers, it will perhaps need to pull a smart strategy even though the track sales remained active with F-Series retail sales going up by 2%. The 2017 Super Duty, which had 36% of the overall Super Duty retail sales, had higher customer demand as well as the top-trim-level pickups. Nonetheless, further to being well-positioned for the year-end sales events, the company says it has put everything to match production with demand. What Are Ford Motor Co (NYSE:F) Upcoming Plans?